Order a digital, compact disc, or clear vinyl LP copy of Rainbow HERE. 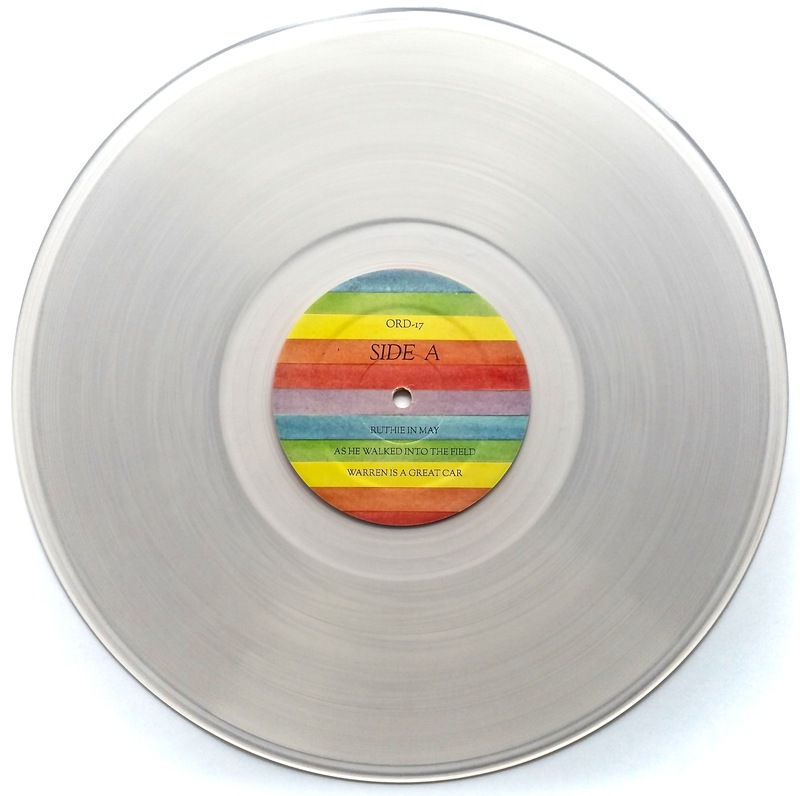 Robert Stillman: Rainbow clear vinyl LPs & CDs are available now from Orindal Records! Get em HERE. Robert Stillman As He Walked Into the Field from Benjamin Rowley on Vimeo. 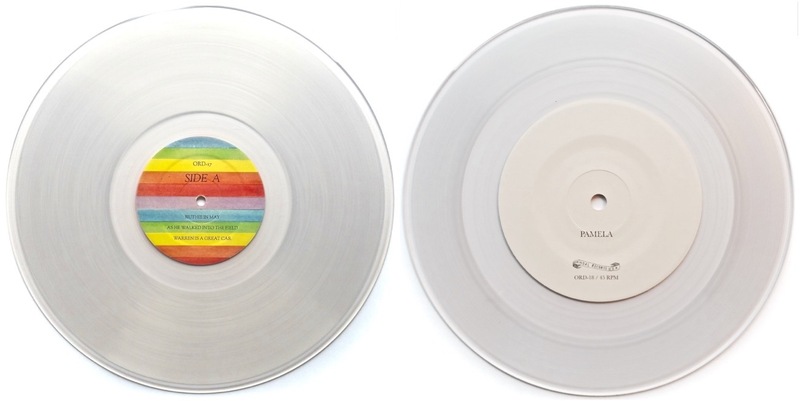 Clear vinyl copies of both ROBERT STILLMAN's Rainbow & ADVANCE BASE's Pamela are here much sooner than expected, & we're passing the thrills on to you! Order your copies now & get your vinyl long before the official release dates! 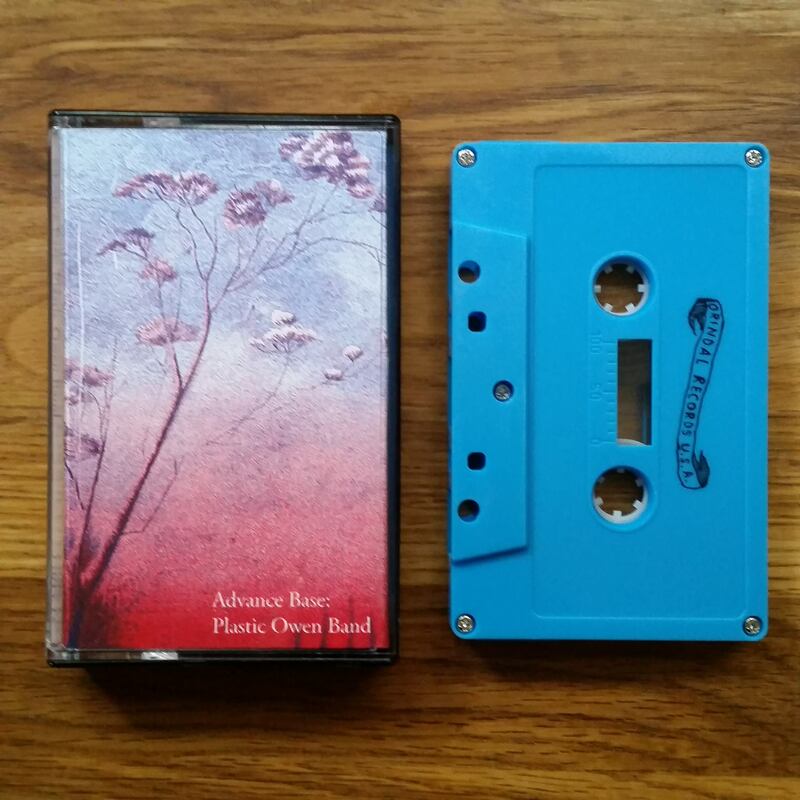 When you order, don't forget to add a FREE DOWNLOAD of the ADVANCE BASE/CASIOTONE FOR THE PAINFULLY ALONE Christmas Mixtape 2015! It's our holiday gift to you! 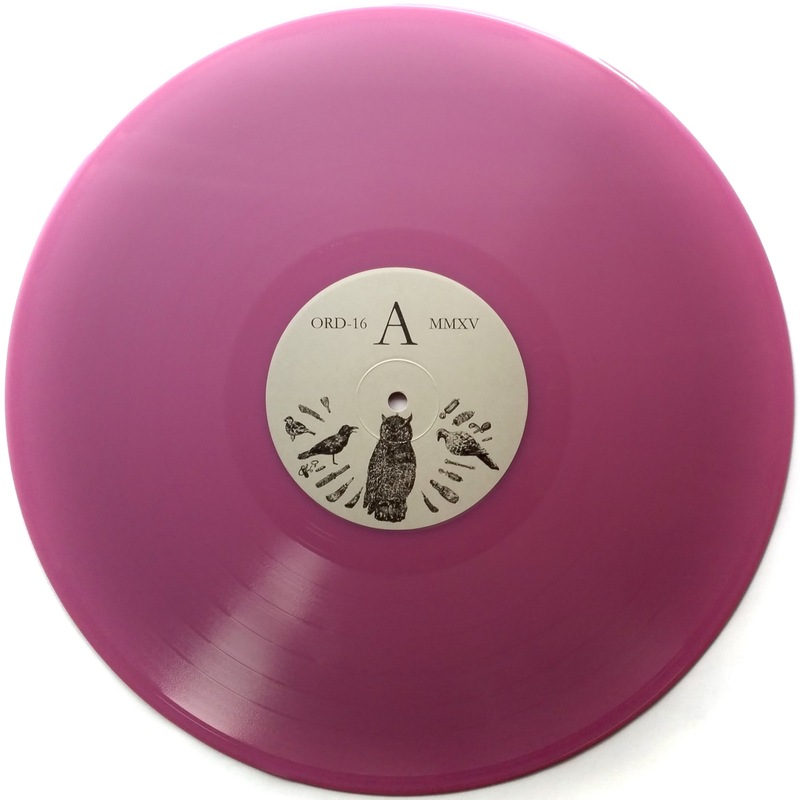 The lavender vinyl edition of Nephew in the Wild by Advance Base is finally in stock! Order your copy HERE! 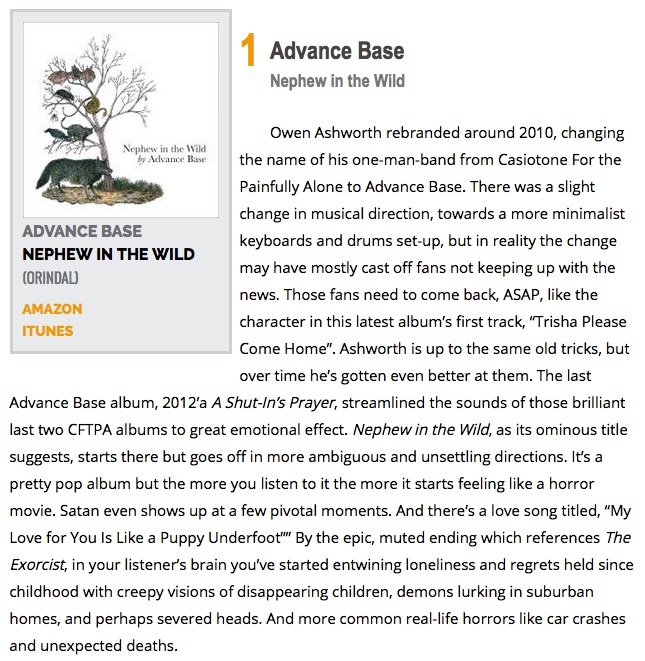 Read author Rick Moody's interview with Owen Ashworth of Advance Base HERE! 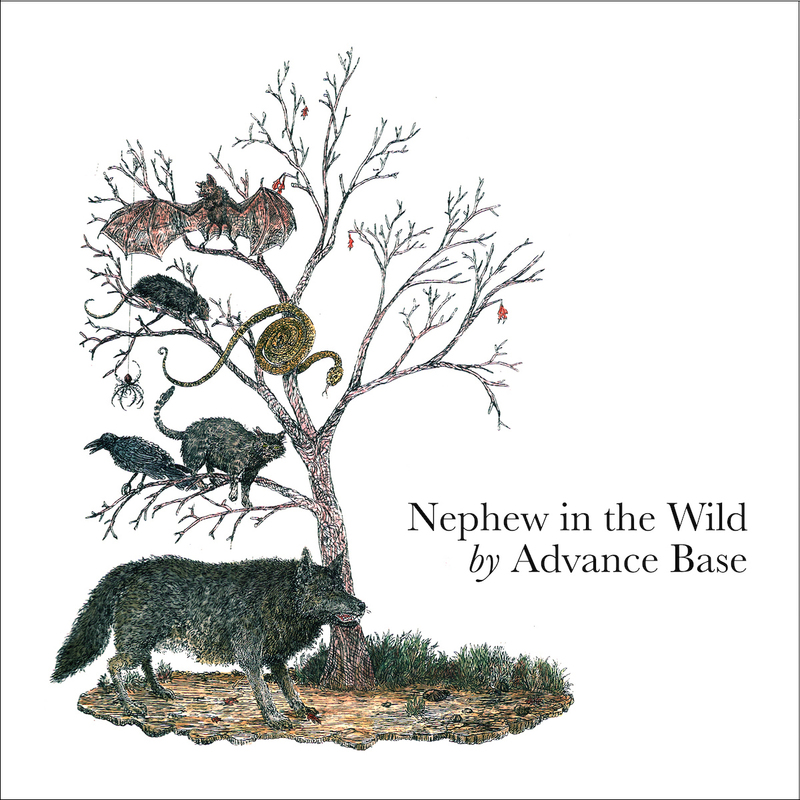 Check out Advance Base's fall U.S. (plus Toronto) tour dates below (or HERE)! 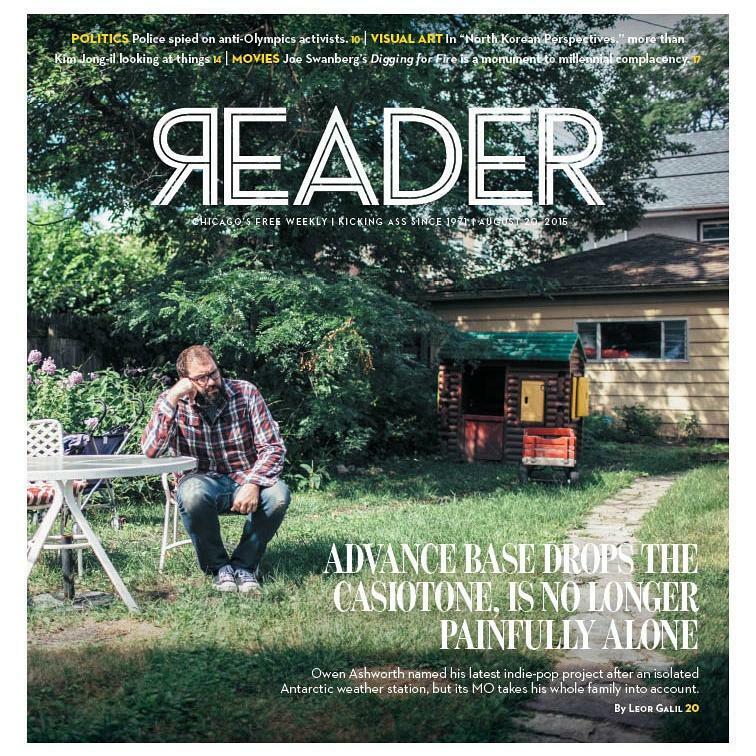 Advance Base's Owen Ashworth is on the cover of this week's issue of the Chicago Reader! Check out the feature interview HERE & order the new album right over HERE. 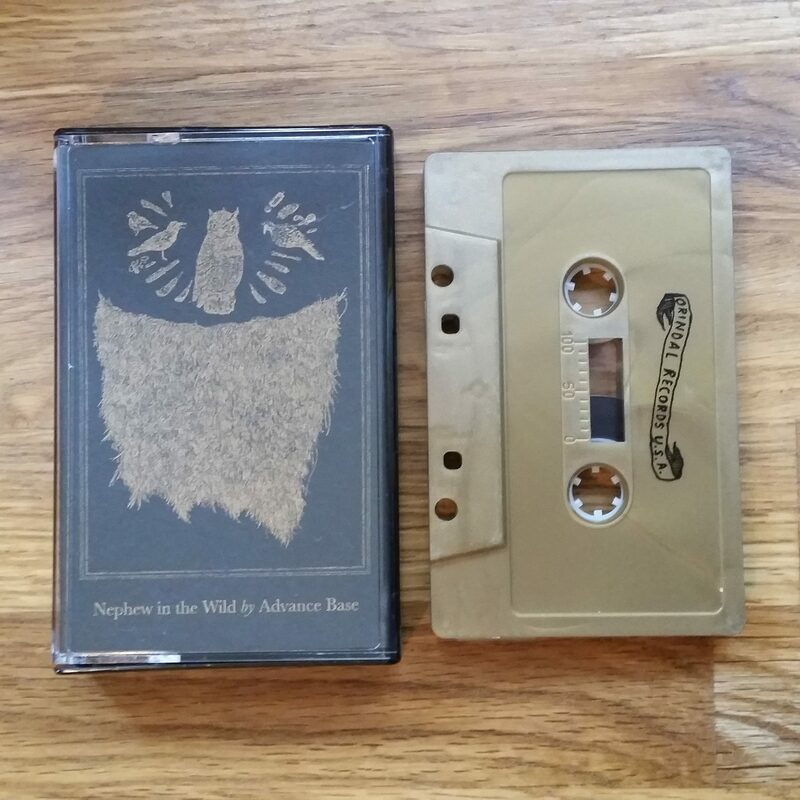 Nephew in the Wild is out August 21. 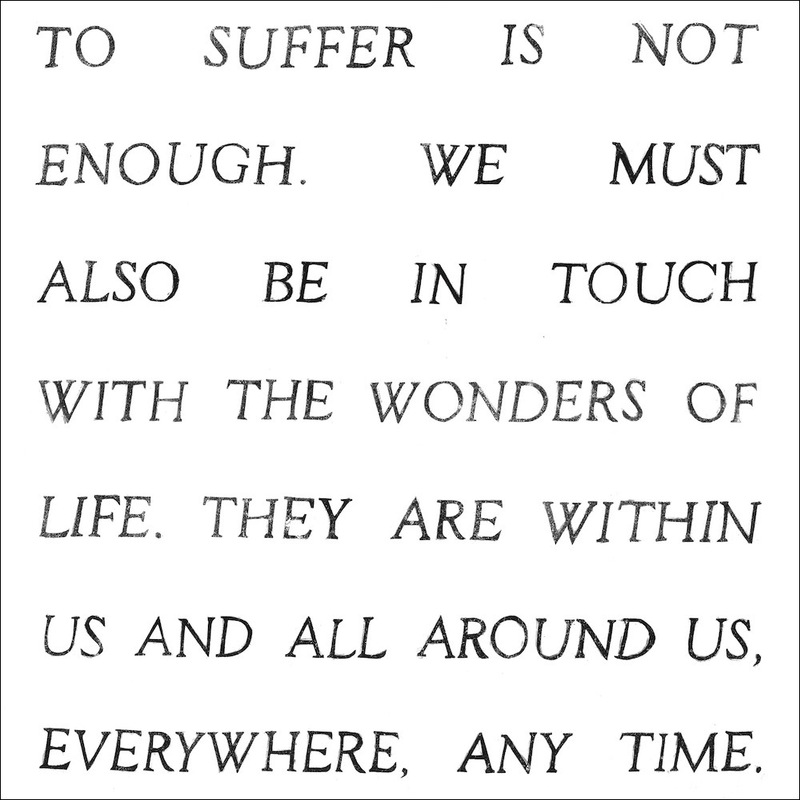 Pre-order your CD, vinyl, or digital copy HERE. Pre-order special edition vinyl, CD or digital HERE!!! 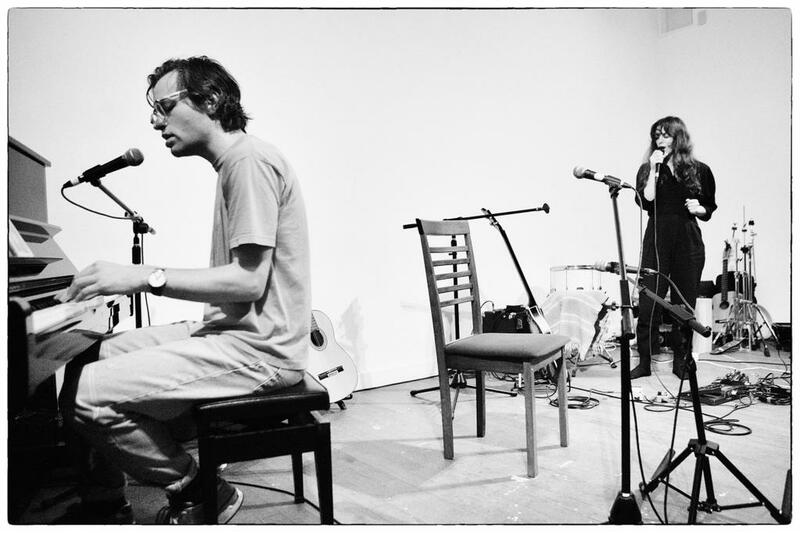 Vancouver, BC singer/songwriter/visionary/recluse Nicholas Krgovich (No Kids, P:ano, Gigi) performs solo electric piano & vocal renditions of lovelorn, Hollywood-obsessed torch songs, recorded live to tape by Phil Elverum (The Microphones, Mount Eerie) in a single April afternoon. Krgovich's exceptional musicianship & subtle songcraft are in crisp focus throughout these ten tracks. 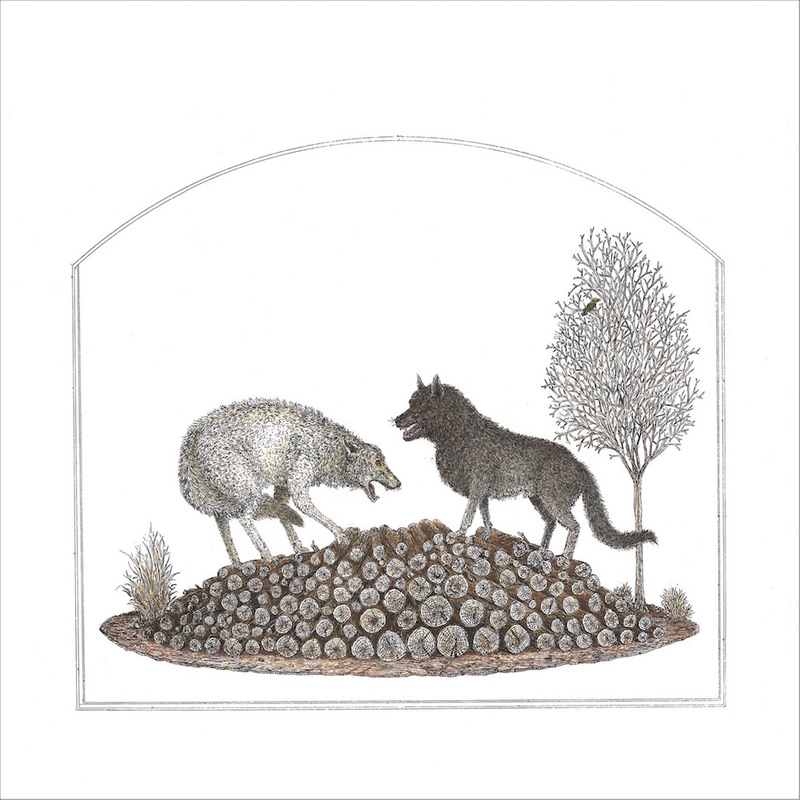 Orindal is proud to present a stunning, singular new work from one of our all-time favorite artists! 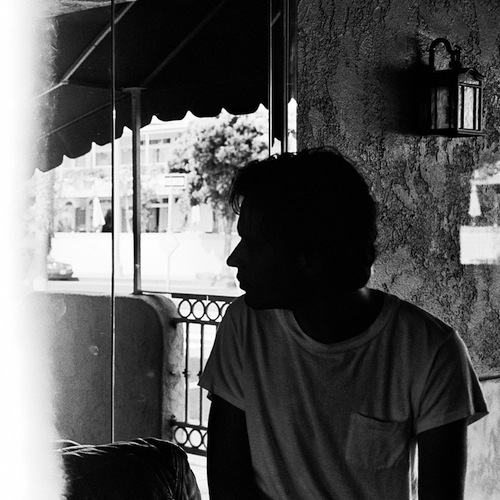 On On Cahuenga, singer/songwriter/visionary/recluse Nicholas Krgovich (No Kids, P:ano, Gigi) performs solo electric piano & vocal renditions of his lovelorn, Hollywood-obsessed torch songs, recorded live to tape by Phil Elverum. Order a limited edition clear vinyl, black vinyl or digital download now! Listen to the On Cahuenga version of "Along the PCH on Oscar Night" on Soundcloud.